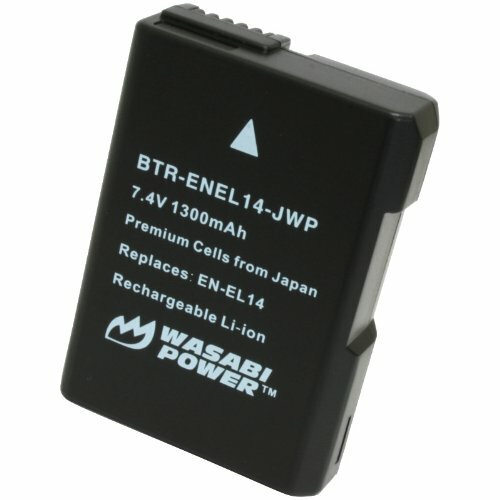 The Wasabi Power ENEL14-DEC battery replaces the Nikon EN-EL14 battery. These batteries are fully decoded, which means that they will perform like the Nikon original, displaying the remaining battery life on the camera. They are fully compatible with the Nikon camera and charger. 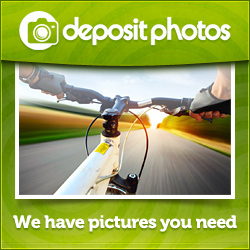 All items meet or exceed OEM standards and come with a 3-year manufacturer warranty.